Regular readers of The Journal of the Left-Handed Biochemist will know of my enthusiasm for exploiting multimedia in teaching. Back in January 2014 I hosted a conference on the theme, and it is also the raison d’être for two other blogs that I run Bioethicsbytes and the new Biology on the Box. In August, Times Higher Education magazine published an opinion piece in which I discussed some of the ways that TV footage can be used in teaching and to try to dispel reservations that might be stopping colleagues from making more of this rich resource. The article can be freely accessed, so rather than repeating myself here can I encourage you to read the original piece via this link. The pedagogic merit of TV has a noble tradition. For people of a certain generation (my generation) this may conjure up images of Open University lecturers in tweed jackets talking about non-euclidean geometry at 5am. Although this model very definitely had its place (My mother is one of many thousands who studied for an OU degree in this way), this stereotype massively underplays the educational potential of broadcast media. TV footage (and, to a lesser extent, radio recording) can be utilised in a variety of engaging ways across all academic disciplines. Significant changes taking place at the start of 2014 are going to make access to thousands of hours of material very straightforward. I’m going to be as bold as to say if you are not buying into these resources for your students, then you are selling them short. In particular, the first week of January will see the roll out of version 3 of Box of Broadcasts. 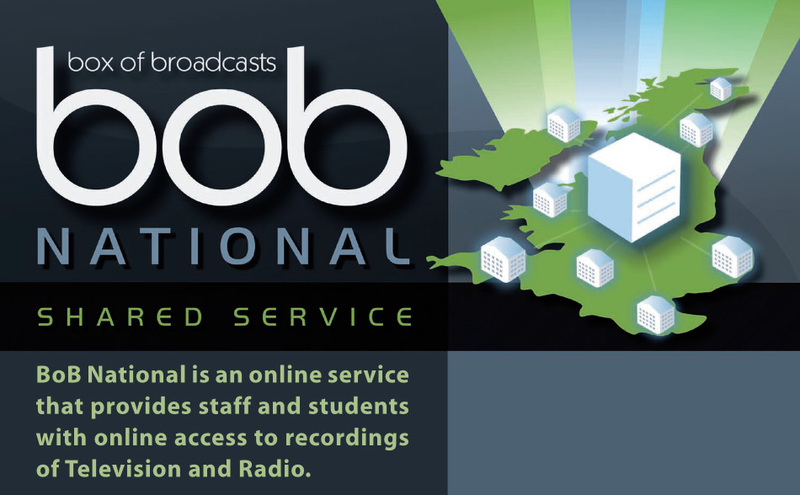 BoB (as it is known to its friends) is like a giant “on demand” service offered across the UK Higher Education sector. But this is only to scratch at the surface of its potential. I’ve seen a demo and I am very excited about this resource. In particular I can see BoB playing a significant role in moves towards a “flipped classroom”, not least through the potential to develop “viewing lists” to offer to your students alongside the more traditional reading lists. I’m probably not at liberty to say too much more ahead of the official launch (you can see some details in this BUFVC press release) but I mention this now because BoB is one of a range of multimedia tools that we will be demonstrating at a day conference in Leicester on 14th January 2014. 12.20 Looking for resources? “BoB’s your uncle!” – an introduction to the Box of Broadcasts (Dr Sandy Willmott, University of Lincoln and member of the national BoB user group). This event is particularly geared at colleagues from STEM disciplines (and the examples used will primarily be drawn from the biosciences). 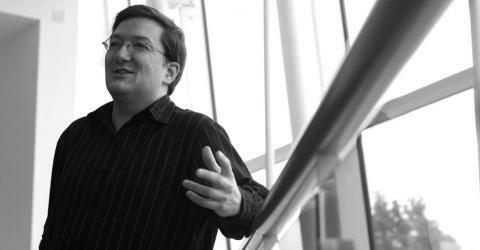 However, the central principles will be applicable to academics from any subject area. If you are interested in attending, please book via this link. If you would like to offer a 7 minute description of your current use of moving image content, please email me.